All the info on your Bay rappers! 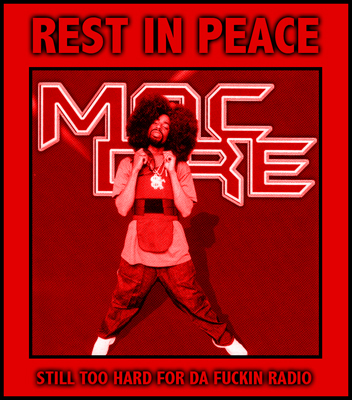 Mac Dre has released many albums such as: Young black brotha, Back-N-Da Hood, Stupid doo doo dum, Rapper Gone bad, Dont hate the player hate the game, Mac Dre's the name, Heart of a gangsta, Best of Mac Dre, Al Boo Boo, Thizzle Washington, Ronald Dregan, and his newest cd Genie of the Lamp. Back in 1991 Mac Dre was accused of robbing a bank. He was locked up for 5 years in the Fresno County Jail. He was released in 1996. While in prison he recorded the album "Back-N-Da Hood". This album featured one of his greatest singles " Life's a B!tch. 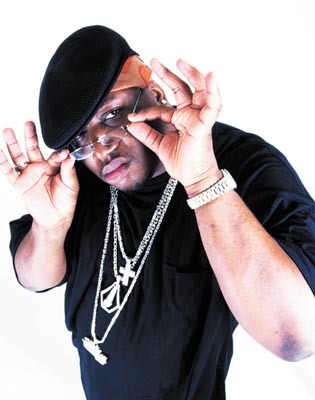 Rapper E40 was born in Vallejo, and published a few cds there. Later in his career he moved to Oakland. He is the King of hip hop slang, and known by more than just the bay. He's released many albums, and had many hot singles. 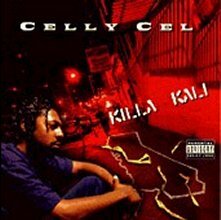 Celly Cel has released a few albums such as "The Cell Files," "Killa Kali," "Best of Celly Cel," and more. One of my favorite songs happens to be "Going Down tonight." This song is one of his most well known. He's a great rapper. And look out for his new album called "_____________"